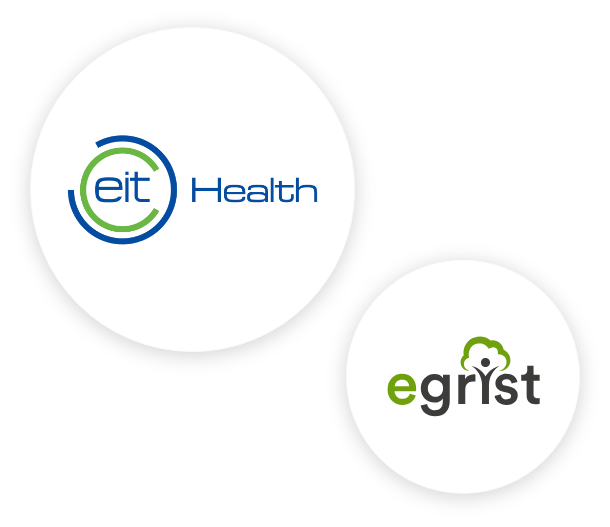 GRaCE-AGE is a project running within the EIT Health Knowledge Innovation Community (KIC) funded by the European Union. It will develop the Galatean Risk and Safety Tool (GRiST) into an enhanced and extended system called GRaCE (Galatean Risk and Care Environment), with a version for older adults, GRaCE-AGE. It will be a sophisticated software system providing expertise directly to the older adults and their network of carers to ensure they are safe, secure, and thriving. GRaCE-AGE will collate data supplied to it directly from the older adults or automatically from sensors they may be carrying or that are in their home environment. Its inbuilt expertise will help the older adults know whether any health or safety problems need addressing, what they need to do about them, and connect them to their care network to elicit help if this is the most appropriate course of action. Both the older adults and their carers will feel more confident about them living independently because any problems will come to light immediately and trigger the necessary responses. GRaCE-AGE will be the nexus of a canopy of care that is not just about risks and health problems but will be a rewarding experience in itself, by helping people understand their circumstances better. Older adults will build up a valuable diary or body of knowledge that can be explored and presented in many different ways to help themselves and others know what things work and what should be avoided. It will be created from the interactive graphical ``journeys'' they can choose each day, each one exploring particular aspects of their lives that they feel are most relevant at that time. These journeys will detect problems that may need to be addressed and provide possible solutions that will gradually become tuned to the particular person's situation as GRaCE-AGE learns what works and why. The older adults will not be passive recipients of advice but will directly engage in generating and shaping it: the key is full participation and responsibility in maintaining mental, social, and physical health. 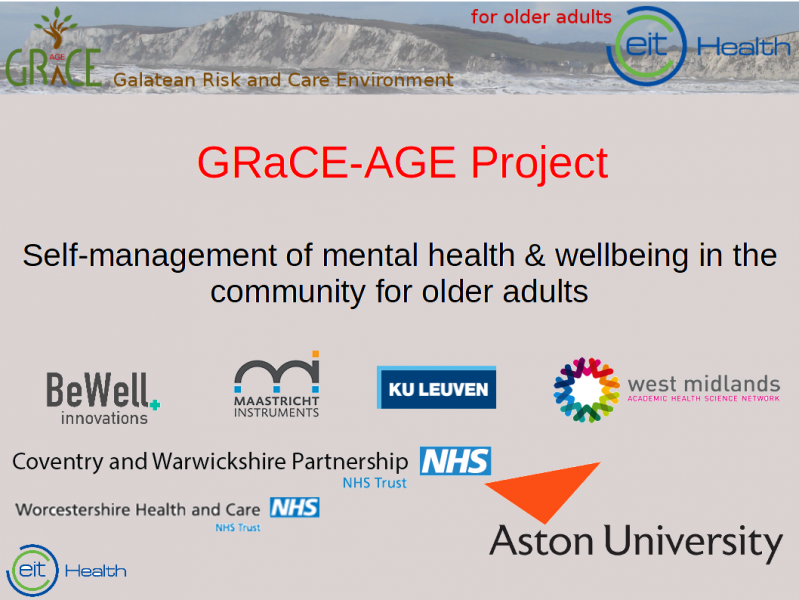 GRaCE-AGE will be a life-enhancing and creative activity that is completely under the control of the older adults but also enables them to work collaboratively with people in their care network. For more information, see the first GRaCE-AGE newsletter and the project news.